The Notting Hill Carnival is an annual event that began in 1964. It takes place on the streets of Notting Hill, in the Royal Borough of Kensington and Chelsea, London, UK each August, over three days (the August bank holiday Monday and the two days beforehand). It is led by members of the West Indian community in the UK and attracts around one million people, making it one of the largest street festivals in the world. When is Notting Hill Carnival? Notting Hill Carnival begins on Saturday 24th August – Monday 26th August 2019.  ABIR the colours of life parades in the street, on Sunday 25th August 2019. When does ONLINE REGISTRATION begin? What do I need to register for an ABIR package? Full Name, Address and Email address. How can I pay for my ABIR package? Payments can be made by debit/credit card and PayPal. Please note that all booking and transaction fees are calculated at checkout. Cash payments are accepted only, from August 15th 2019, at Distribution HQ. Cheques are not accepted. Not at this time, we are exploring the cost effectiveness of a delivery service within London, however, at this time, all packages are to be collected at Distribution HQ and no items will be shipped . Our package distribution schedule will be emailed to all players and posted on our website, instagram, twitter and facebook feeds. What do I get when I come to Distribution? 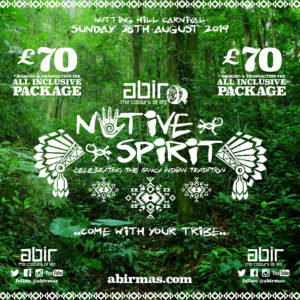 You will receive your ABIR branded cup or mug, t-shirt, and your ABIR Goody Bag, filled with Notting Hill Carnival essentials. You will receive ONE wristbands with your package. Your package is not complete without it and players not wearing their wristbands & t-shirts together, will not be able to access the band or bar. DO NOT FORGET YOUR MUG! I have a comment / complaint – who do I speak to?  Please send any comment / complaint to us via our contact page or directly to abircolours2008@gmail.com. 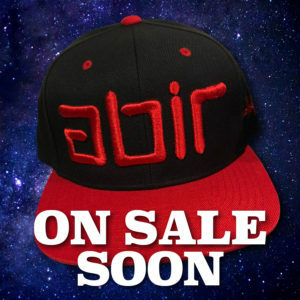 How do I join the ABIR Mailing list? I have not been receiving emails from ABIR, what can I do? your address has been updated. What music is played on the road? The main music genre played is SOCA. ABIR offers a variety of DJs with different styles to appeal to every player.